A taco helped saved a family of six and put a man behind bars on Sunday in Industry, California, authorities said. 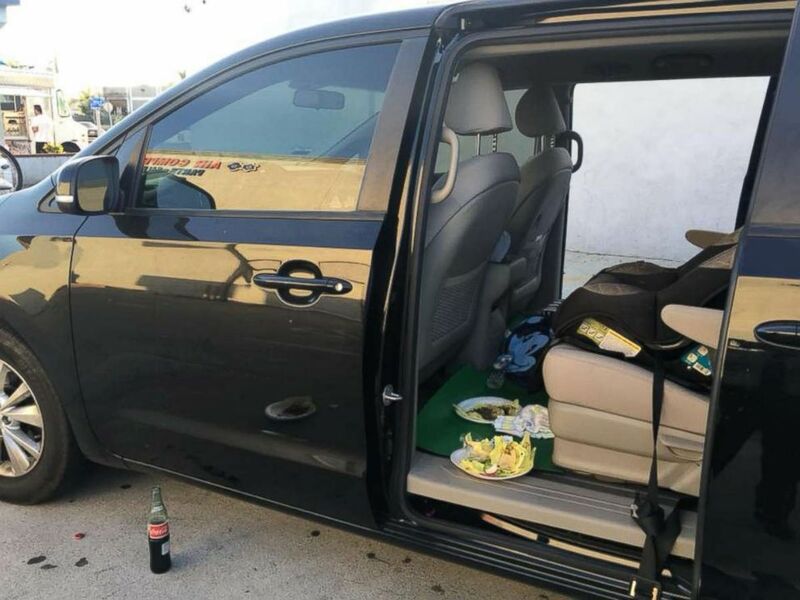 A family of 6 were enjoying a taco meal in their minivan in City of Industry, Calif., June 10, 2018, when a man on his bike came over and tried to rob them. 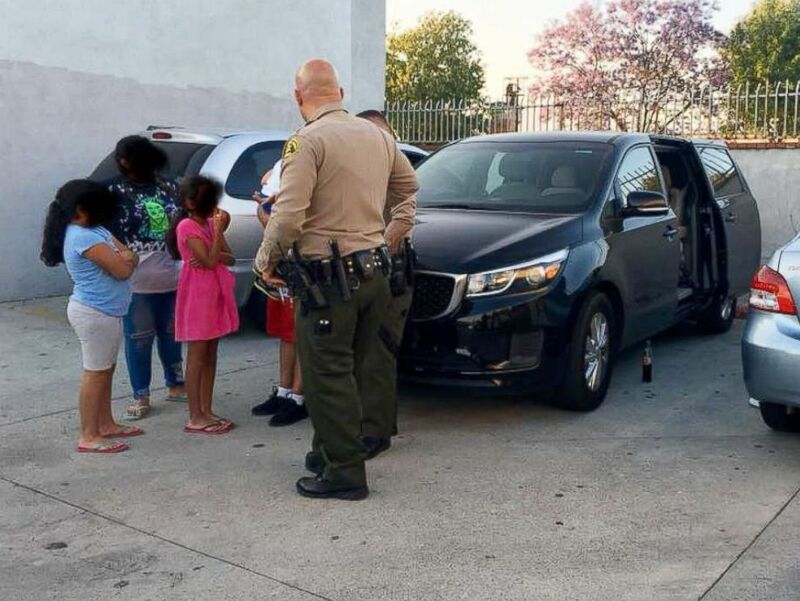 A family of six that was accosted by an armed man while eating a meal in a vehicle parked in City of Industry, Calif., June 10, 2018 is pictured speaking to law enforcement. 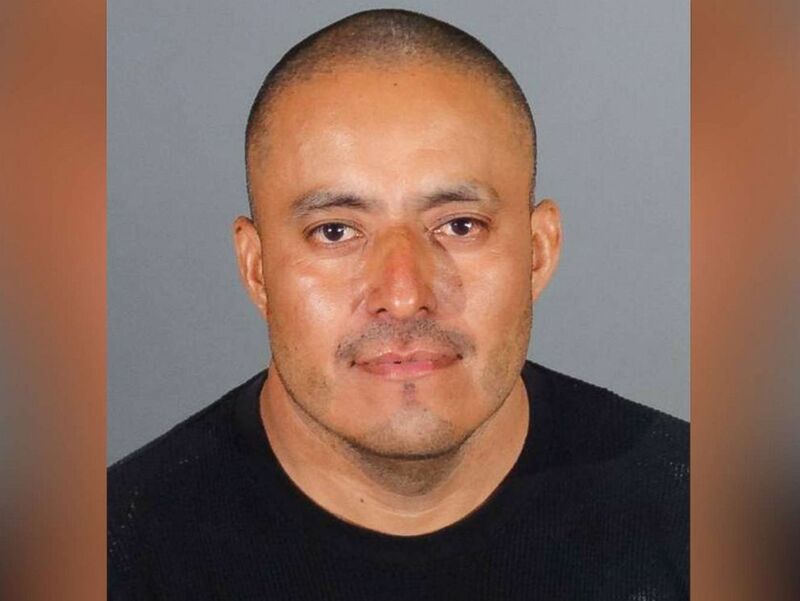 Juan Rodriguez is pictured in an undated handout photo released by the Los Angeles County Sheriff’s Department on June 11, 2018.